No more autographed books?! Read this! Only in California. Now that it is out-of-print*, if you would like an autographed copy for the graduate or for Dad, we'll happily provide you with one. The cost is $25 which includes tax and shipping anywhere in the U.S. Just email me at: mikesmithenterprises dot com and I'll provide all of the information you need. *A book is out-of-print when the publisher runs out of books, which is the case with Warnings. The publisher, Greenleaf Book Group, has run out at its warehouse. We still have a few to use with my speeches and for people who want autographed copies. 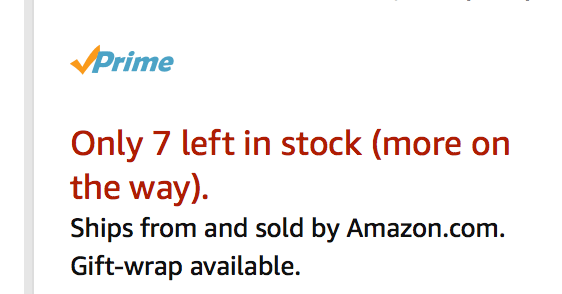 Amazon is down to seven copies. There may still be some at the big book wholesalers like Ingrams (where your local bookseller obtains its copies) but we are down to the last few new copies. 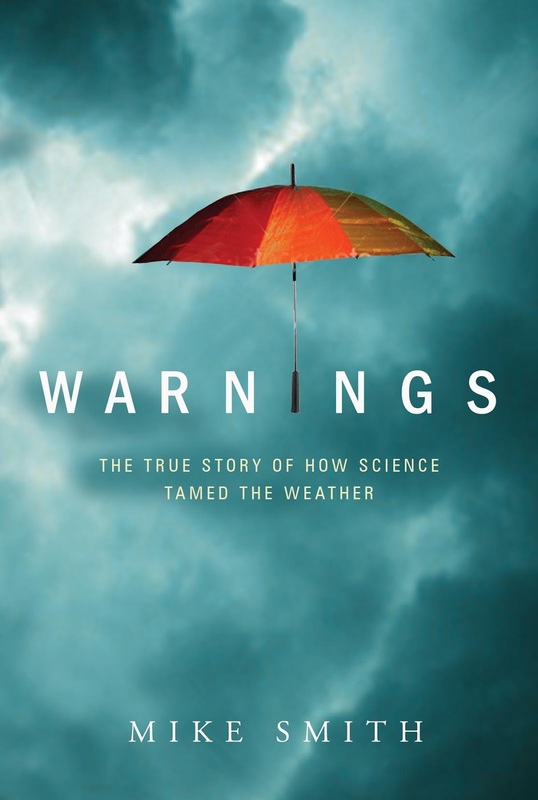 So, if you want a new copy of Warnings either as a gift or for yourself, you should probably order as soon as possible. I bet someone in CA bought a book that had an alleged original signature from some famous author, tried to pawn it, and found out the signature was fake, meaning the book was not even worth face value, which resulted in some silly lawsuit which spurned the nanny law you now see. Isn't that the same reason why real estate contracts have ballooned from simple 4 page contracts in the 70s to their current tree-killer state?